Our team has been creating professional websites in the Los Angeles area for more than 12 years. Our founder, Danny has been the marketing director for a major financial firm, handling their entire online marketing campaign since 2003 along with over a hundred sites they operated as landing pages. Danny brought Nick on board as technical director, Saso as director of engineering, and Robert as director of sales. Financial conditions at the firm after the stock market crash in 2008 prompted Danny and his team to launch their own, independent online marketing consultation. 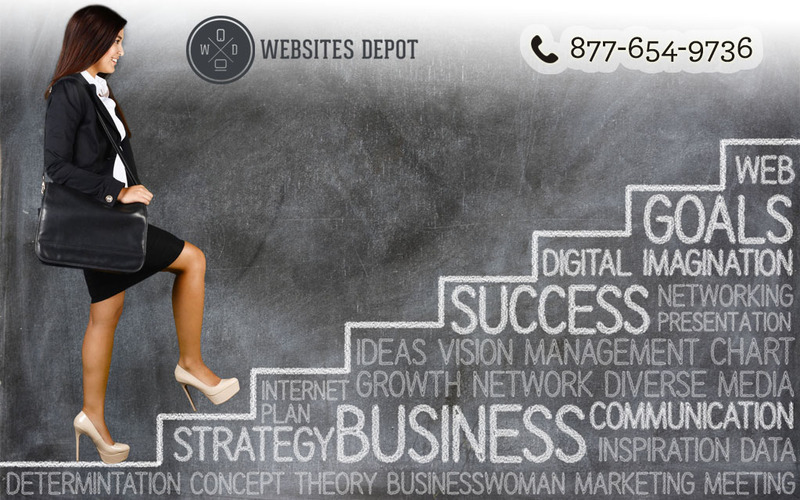 Websites Depot Inc. was officially incorporated in May 2012. Since the company’s inception, the team, list of clients and level of specialized-expertise has grown. Websites Depot continues to stay at the forefront of new web programming methodologies. As new web design and programming technologies emerge, we stay ahead of the curve and convey our knowledge to our clients and their projects. Our primary solutions include web design, e-commerce shopping carts, merchant gateway integration for credit card processing, XML web service feeds, third-party API integration, custom applications, inventory management web sites, SEO and corporate branding. We strive to provide innovative websites and other web services at a great value. Our mission is to provide that unique combination – the highest quality websites that deliver a high return on investment. We use a multi-faceted approach to achieving landmarks placed before us by our clients. What sets us apart from our competition is that we are readily available for them at any time– in person, by phone, or by digital communication. You won’t experience long holds, disingenuous service or automated communications with us. Our campaigns and website projects are rich in high-quality dimensions that include.